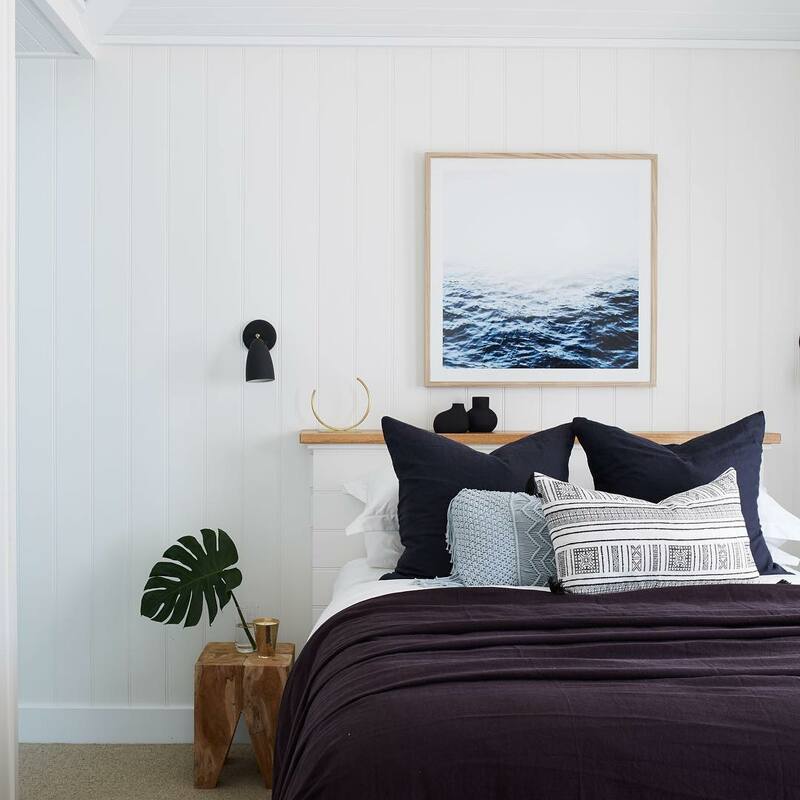 Soul of Gerringong is a bespoke guesthouse experience for those seeking a relaxing beachside holiday. 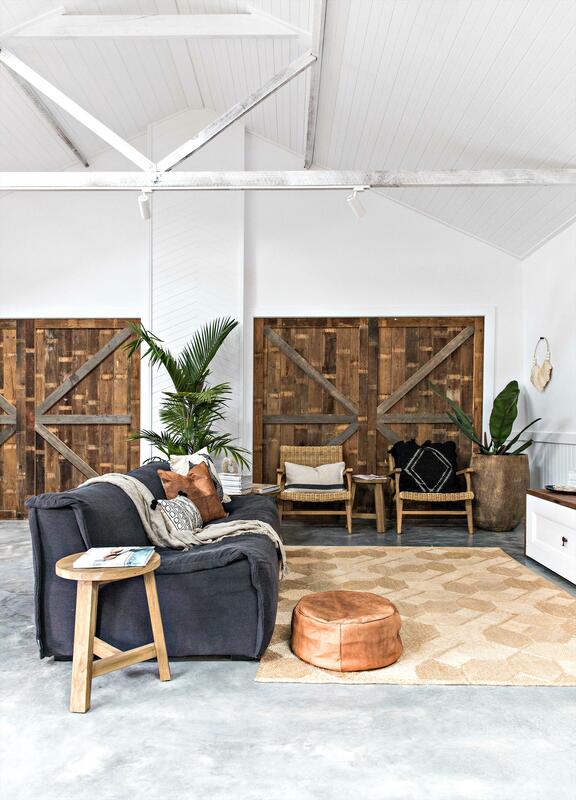 Soul of Gerringong is a bespoke guesthouse situated on the South Coast of New South Wales. A seaside town renowned for its gorgeous beaches, gastronomy and rolling farmlands. This modern yet laid back accommodation features private guest rooms, a self-contained barn and cabana. As soon as you step inside, you will instantly feel relaxed with the natural lighting and chilled out styling. The Soul Barn has its own living space with a kitchenette, full size TV and linen sofa. If you open the doors to the bedroom, you will find a four poster bed with a private ensuite. The Cabana has two bedrooms with private ensuites, each with a king bed. It also has its own private entrance and verandah, the perfect spot to chill out with a glass of wine. There are four Farmhouse private guests room on the property, each room has its own private access and verandah. You will also find a king bed in each room (bar one), a private ensuite, full size TV and tea & coffee making facilities. If you are travelling with a group, why not make the entire property yours? Exclusive use can accommodate up to 14 guests whether it be for a wedding, corporate event or celebration. Outside you will find a swimming pool, manicured gardens and a stone fireplace. Soul of Gerringong is a unique holiday accommodation with all the creature comforts you require to escape, play and discover. 1 hour and 40 minute drive from Sydney Airport. 35 minute drive from Wollongong. The Cottage can be booked with the Farmhouse+Barn+Cabana which will accommodate a total of 20 guests (23 with sofa/rollaway beds).